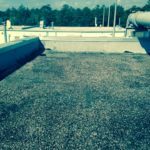 EGLIN AFB Frangible Herd Roof Replacement | CYE Enterprises, Inc. 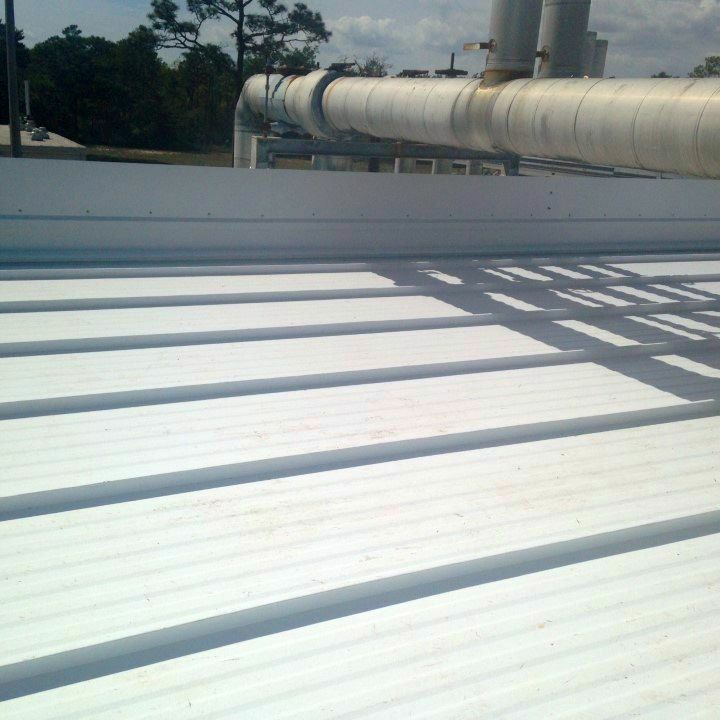 The purpose of this project was to replace a frangible roof at Eglin Air Force Base. The roofs on this building are designed mechanically open, and to vent the interior space in the event of an explosion or fire. 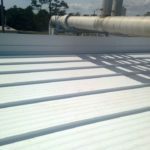 The existing roof covering was replaced with a new standing seam metal roof. Special attachment methods were utilized to allow for the moveable roof system. 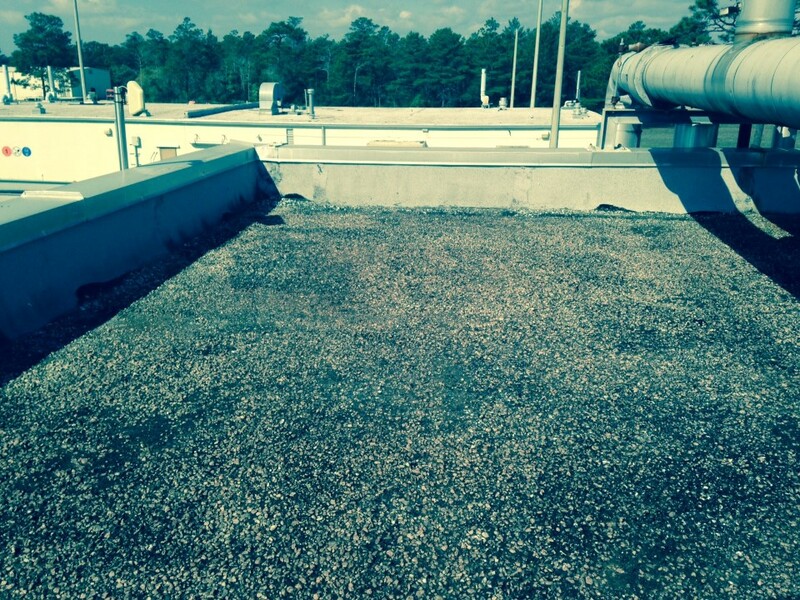 All of the gutters, parapets and flashings were replaced with new metal components.